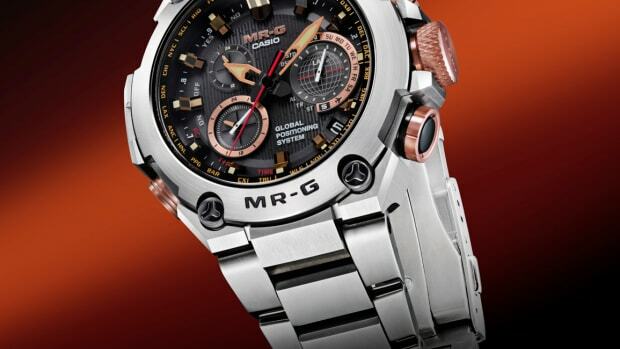 A globetrotting G-Shock for a great price. 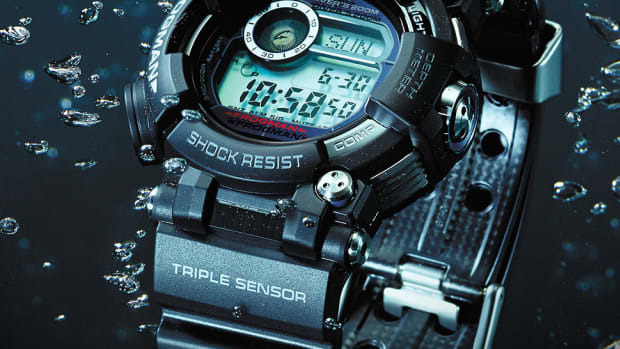 Casio&apos;s new GA-700 doesn&apos;t just have everything you want in a G-Shock, but it also has more than you could ever ask for in a watch. 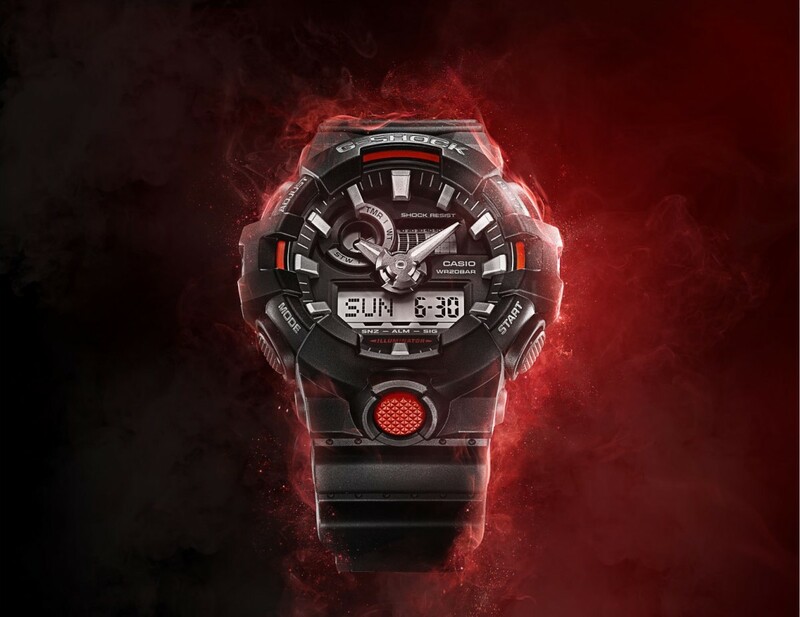 The watch takes the signature G-Shock styling you know and love and takes it up a notch with a big, centered front button that activates the Full Auto Super Illuminator LED Light and dimensional minute and hour hands. 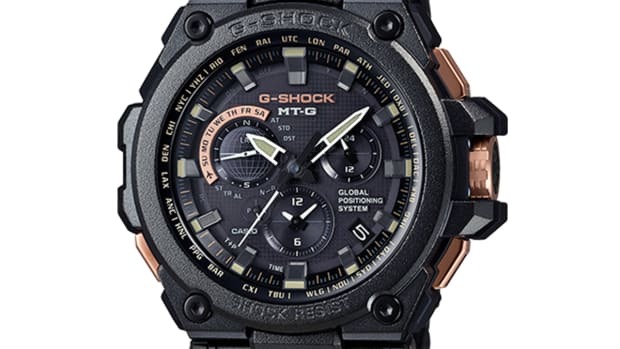 Available in three colorways, the watch also features 200M water resistance, world time with 31 time zones, four daily alarms, stopwatch, countdown timer, an 12/24 hr time formats. The iconic dive watch gets even better.